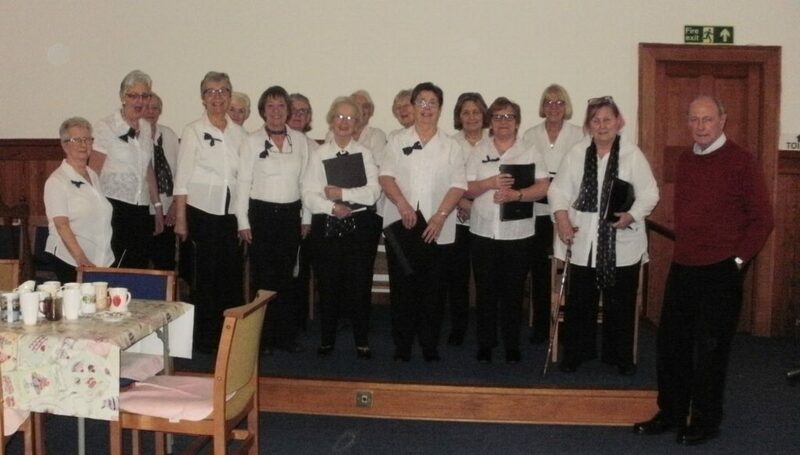 Members of the U3A choir brushed up on Burns songs for two concerts last week. 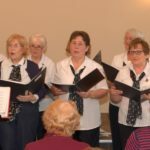 The first was at the Lorne and Lowland Church Guild’s Burns afternoon on Monday and the other was at Elderberries Club on Thursday, the day before Burns Day. It was almost exclusively Burns songs which were performed, except for specific requests, including ‘Zip-a-dee-doo-dah’ which brought a smile to everyone’s face and got them involved.